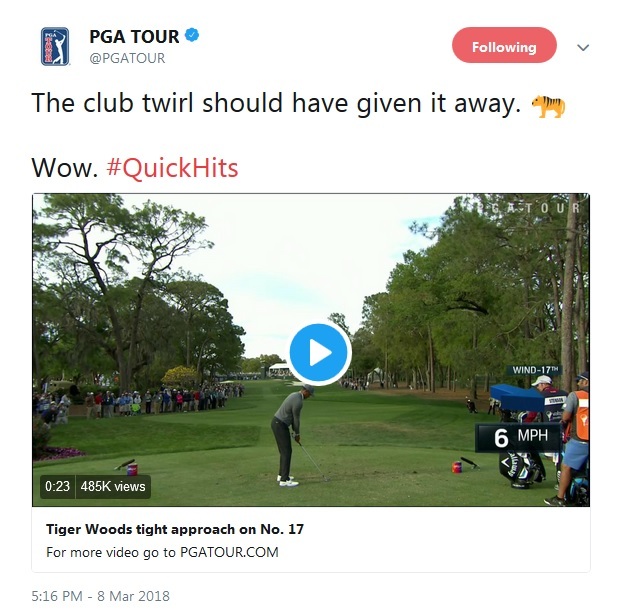 But neither of those shots was as spectacular as his par save from the woods on Thursday afternoon. 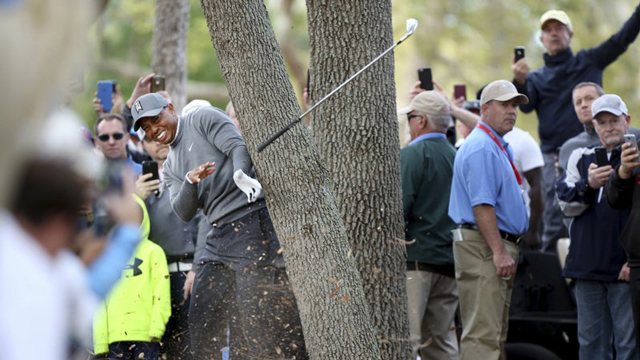 With his back against a tree, Tiger took an ill-advised hooded swing at the ball and sent it barrelling through a narrow opening in the trees and over a giant water hazard back into play. The shot was certainly one for the ages. 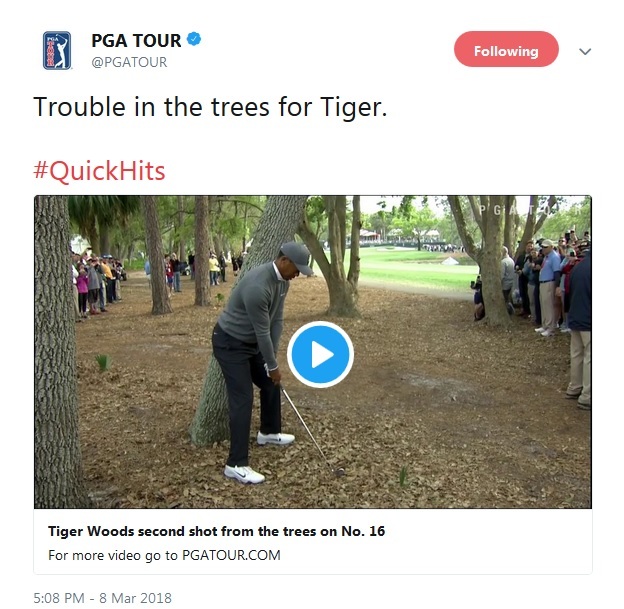 However, the golf world collectively held its breath when Tiger’s hands collided with the tree trunk at full speed in his follow through, causing many to wonder if the 14-time major winner had hurt himself in the process. 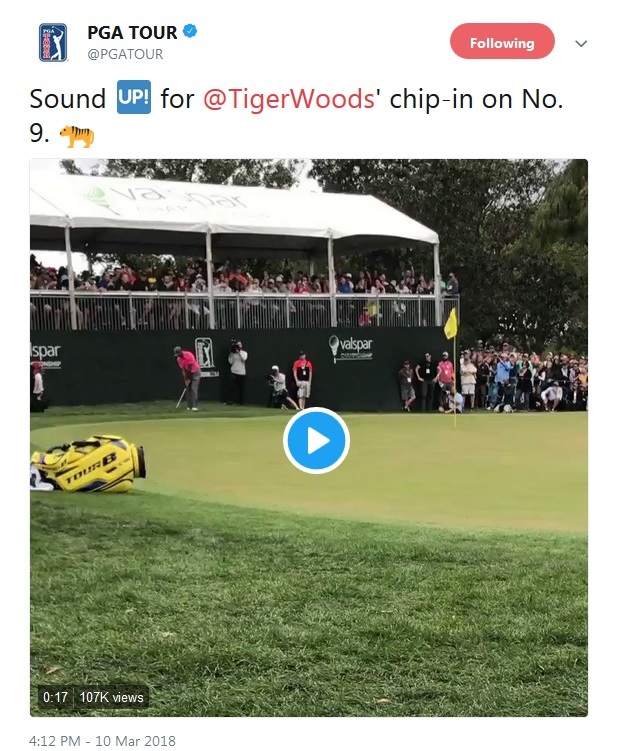 Fortunately, Tiger was not injured at all. And he proved it by saving par on the hole and then nearly jarring his tee shot for an ace on the very next hole! 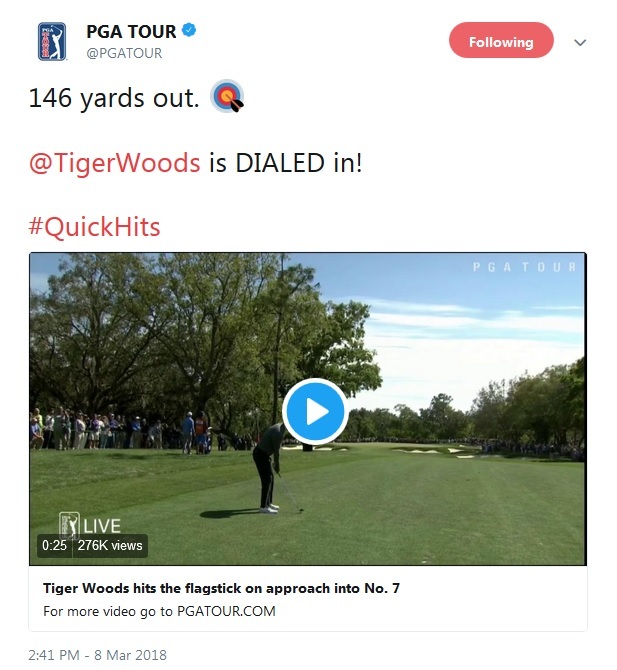 Be more careful Tiger! You scared all of us. 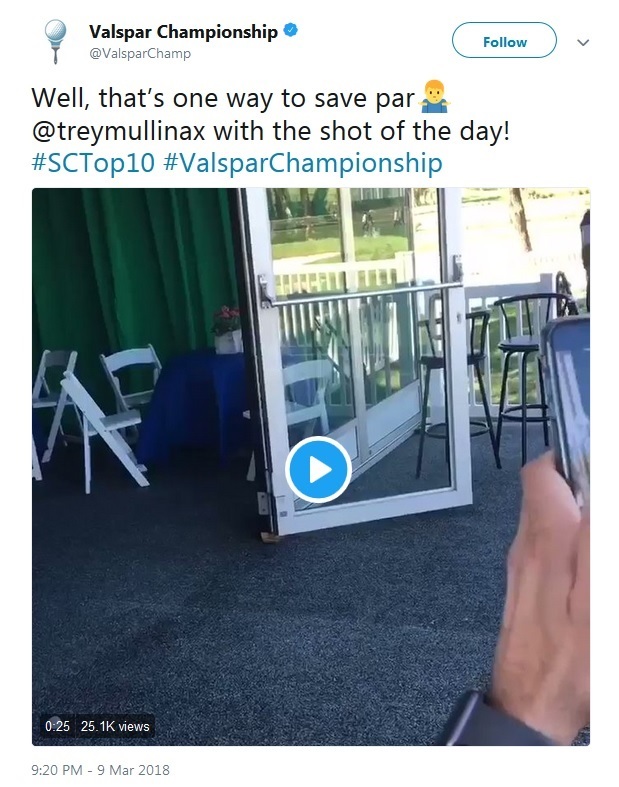 Remember when Rory McIlroy famously overslept prior to his final round of the 2012 PGA Championship and nearly missed his tee time altogether? We all joked at the time that the extra sleep benefited the Northern Irishman, who went on to post a 66 in the finale and secure the second major title of his career. Well, as ridiculous as it sounds, there might actually be some credence to the theory, after all! Last week in New Delhi, Pablo Larrazabal woke up just 38 minutes before his opening round tee time at the Hero Indian Open, and yet somehow still managed to both get to the course on time and shoot the third best round of the day! “Waking up this morning, I didn’t think I was going to make it ... ” the Spaniard told reporters after the round. “My heart was pumping big time, I was very nervous. I think the courtesy car made a world record [time] from the hotel to the golf course.” Larrazabal explained that his new iPhone reverted back to Spain’s time zone at some point during the night, and that he only woke up because tournament official Dorothee Demoulins called his room to notify him that he was teeing off within the hour. 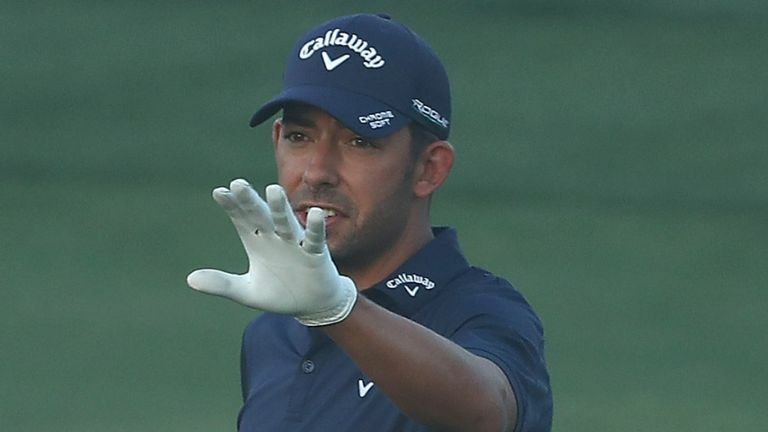 Larrazabal went on to finish the week in a tie for fourth place. It was his third Top 5 finish over his last four starts. 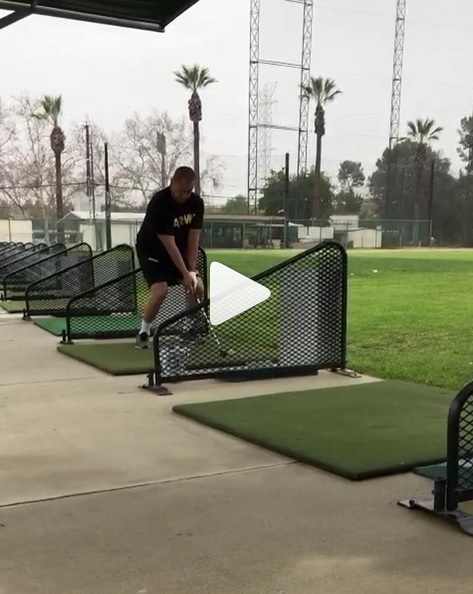 This swing has got it all: an enormous wind-up, bizarre footwork, and a Charles Barkley-esque hitch. Although, we must admit that his follow through is pretty darn good, considering what came before it! 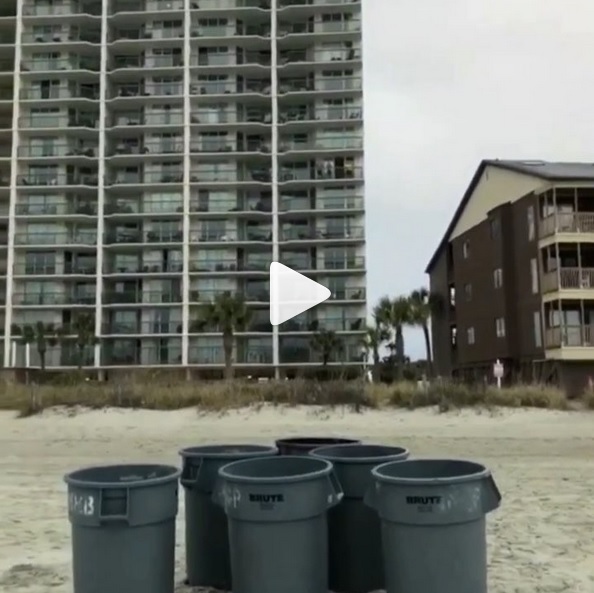 We know this looks fun to do, but please don’t try this from the balconies of your own apartments and condominiums. It’s obviously extremely dangerous!